Elegance Magic Wand Hand Held Massager White Massage Wand. For a graceful massage experience, look no further than the Elegance Magic Wand white hand held massager. White Elegance Magic Wand Rechargeable Hand Held Massager. 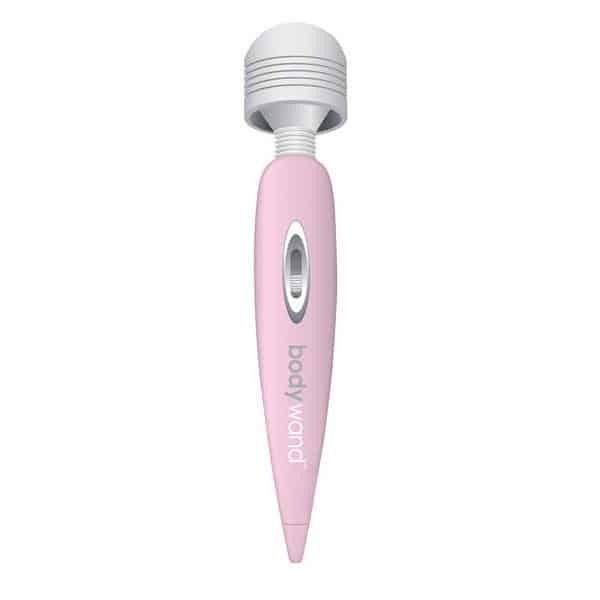 Every massage should be a smooth, graceful experience and the white Elegance Magic Wand massager delivers just that. One of the most refined hand held massagers you are likely to ever experience, this stylish white massager is fashionable and practical. Start slow, then work your way up through the 8 different massage intensities to find the most soothing setting for your body. 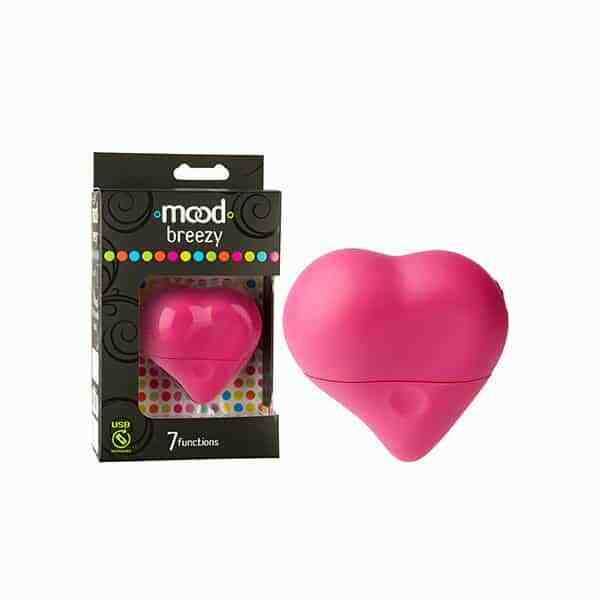 The silicone massage head is sized for power and angled for perfection, giving you the best coverage across all parts of the body. 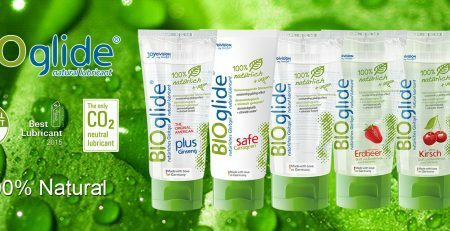 Rechargeable massagers are great to use on a regular basis, especially to help you unwind after a stressful day. 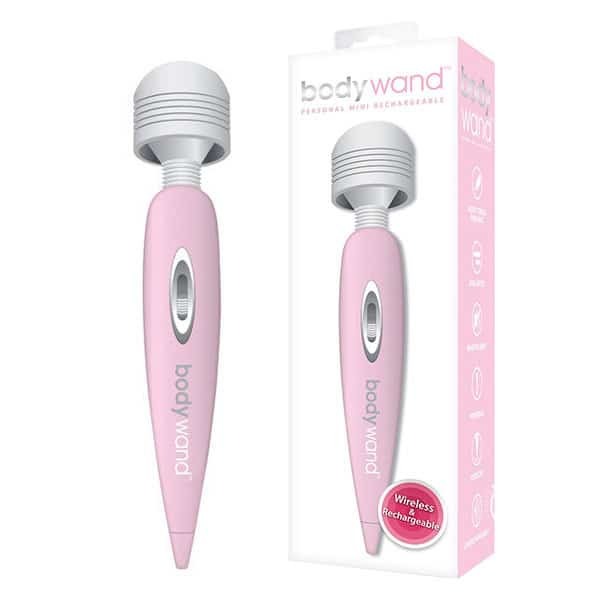 Part of the range of Love Magic Wands, this body massager is USB rechargeable, so you’ll never have to worry about running out of batteries again.